NATO plans to build its first air base in the Western Balkans, near the Kucove municipality in central Albania, the country’s PM Edi Rama said on Saturday. “Very good news! The North Atlantic Council has approved the decision to build the first air base in the Western Balkans in Albania.,” Albania’s PM wrote on Facebook. “With the funds of the North Atlantic Alliance and in partnership with the government of the Republic of Albania, NATO will invest over 50 million euros for the first phase of the project for the modernization of the Kucovës air base. Through this project, which is expected to start within the year, Kucovës will serve as a support base for NATO for air supply, logistical support, air conditioning maintenance, as well as training for the alliance. Kucovës would also serve as a national base for the Albanian Air Force, and this strategic NATO investment in Albania will bring a new standard for our armed forces. Undoubtedly, an investment of these dimensions creates new opportunities for economic and social development of the entire region, where the construction of this new air base for the economy is planned. The Albanian Prime Minister stressed that the implementation of the project should begin later this year. The air base will serve the Albanian air forces, provide logistical support, training exercises, and support NATO supply operations. Albania joined the NATO Partnership for Peace in 1994 and joined the alliance in 2009. 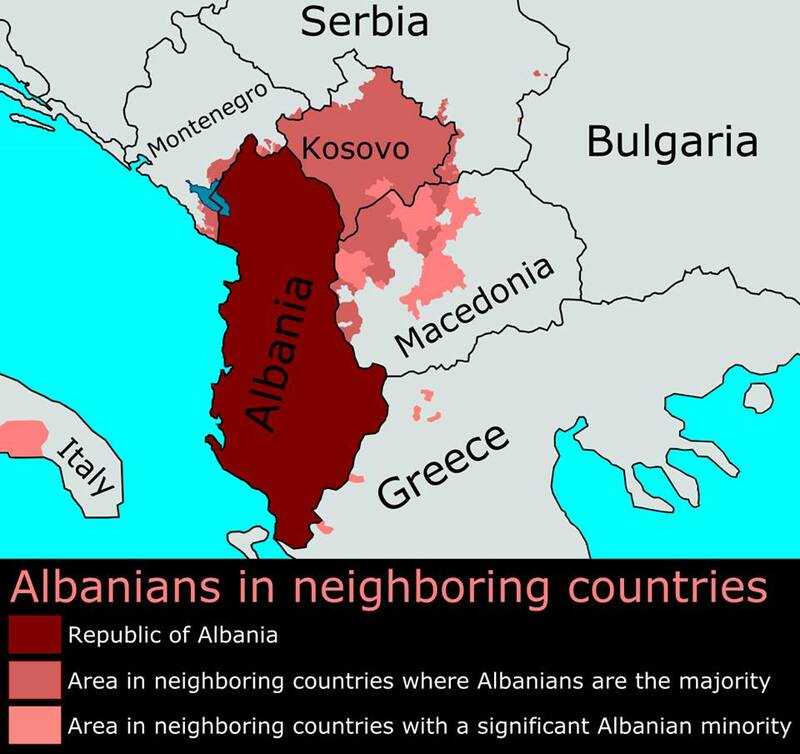 The expansion of NATO infrastructure into Albania is no surprise, and is part of the larger US-NATO campaign to promote a “Greater Albania” entailing the fomentation of ethno-religious conflicts in Balkan states with Albanian populations, such as Montenegro and Macedonia, and which can serve as an Atlanticist beachhead against Serbia, the “Heartland” of the Balkans. 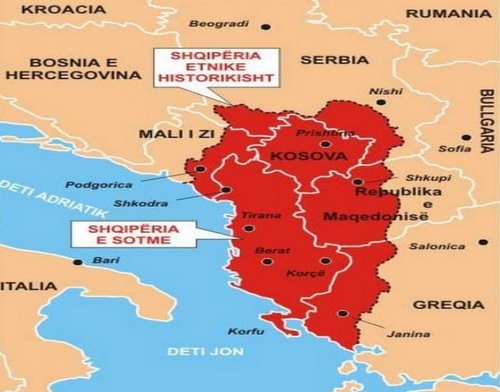 The small, highly corrupt state of Albania has consistently acted as a NATO lackey ever since a US-led coalition supported Albanian terrorists in severing Kosovo from Serbia over the course of the 1990’s and early 2000’s. FRN’s analysts have continuously forecasted that the Balkans could be the next geopolitical battleground in Atlanticist destabilization campaigns via the “Greater Albania” scheme. In this context, the establishment of a NATO base in Albania undoubtedly represents the prelude to new destabilization operations and conflict escalations in the region. That the 50 million euros supposedly intended for the air base project are likely to find their way to fueling new bloodshed in the form of radical Albanian separatisms in neighboring states is a likelihood that FRN will continue to monitor in the context of the US-NATO'”Greater Albania” scheme for the Balkans.